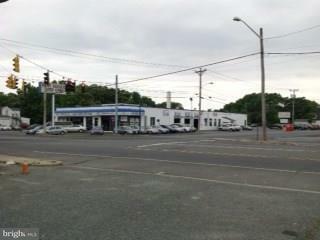 Sitting on a highly traveled intersection, this 2 parcels property consists of a 2.70 +/- acres. This ideally located building features two buildings. The first building contains 16,000+/- sq. ft., and features 7 garage doors with a large show room. The second building consists of 800+/- sq. ft. The total parcel size is 2.7 acres. 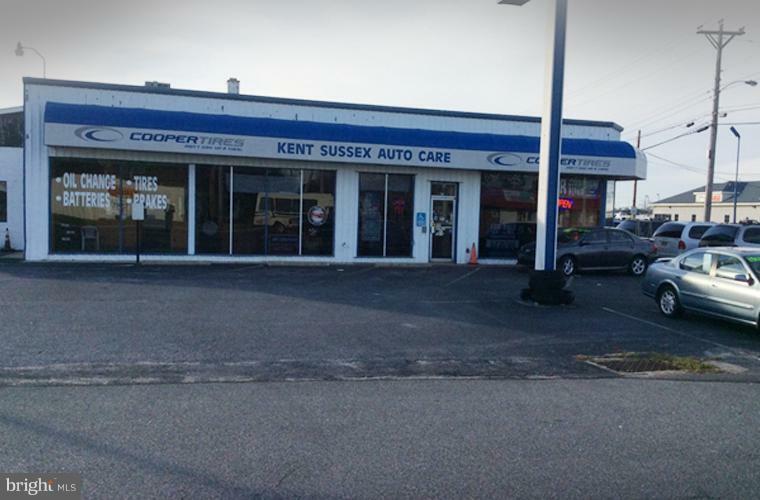 Business at this property consist of automotive repair shop, tire dealer, automotive part store and Used Car Dealership DMV licensed. Includes home adjacent to the property. 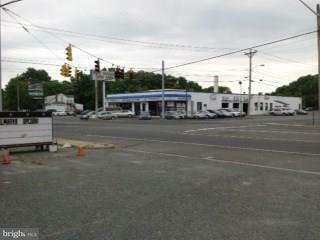 Don't miss out on the chance to see this conveniently located building in the town of Milford! 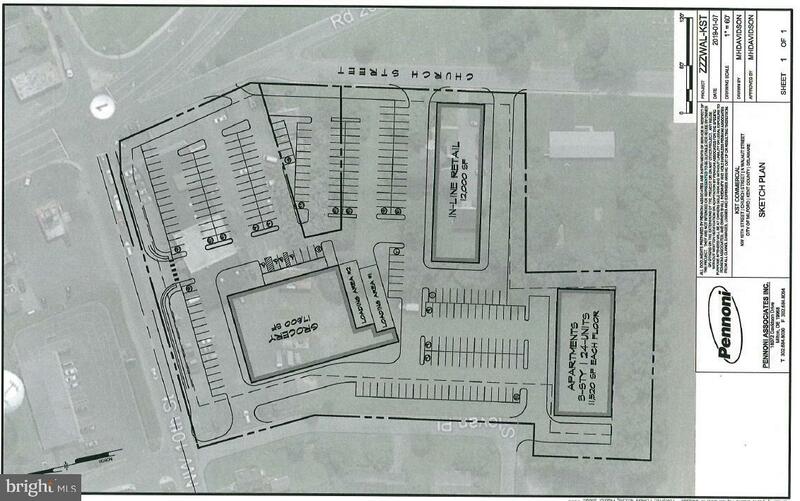 Existing business with proposed site plan. Call agent for details.